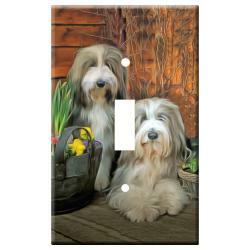 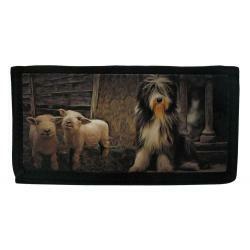 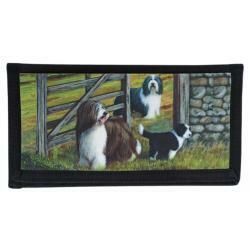 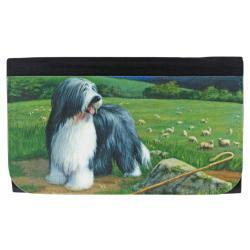 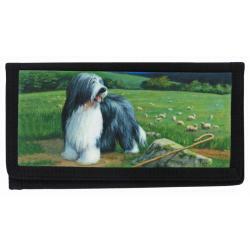 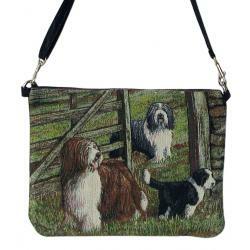 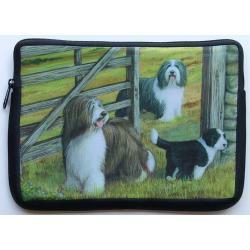 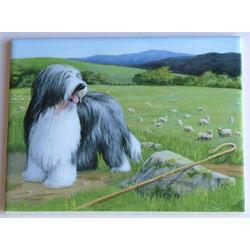 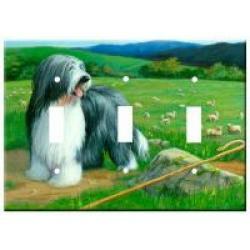 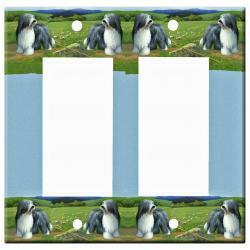 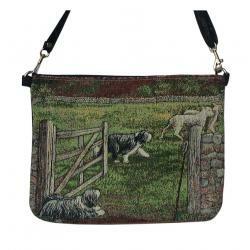 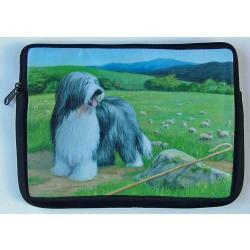 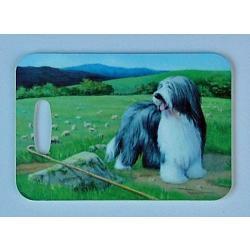 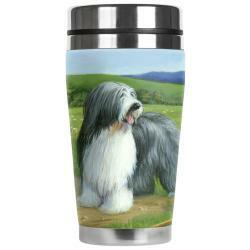 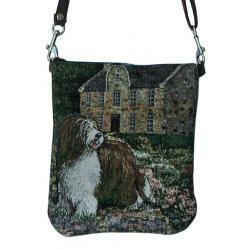 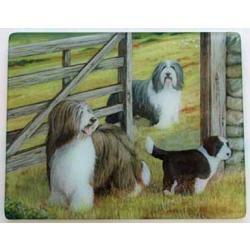 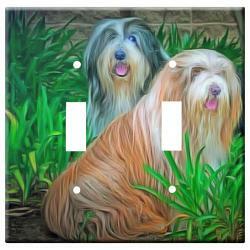 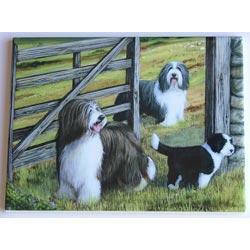 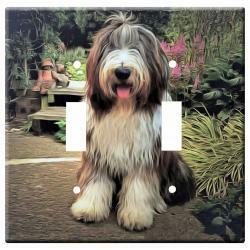 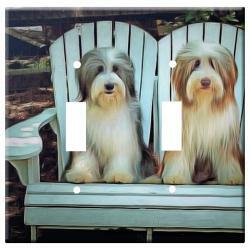 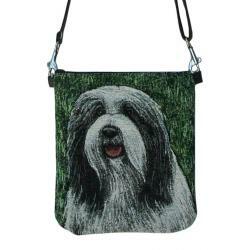 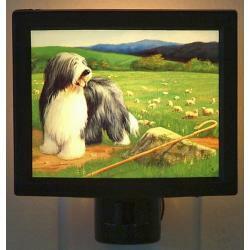 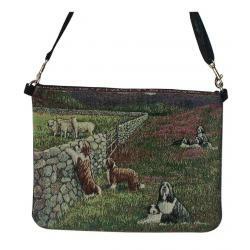 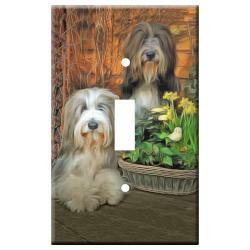 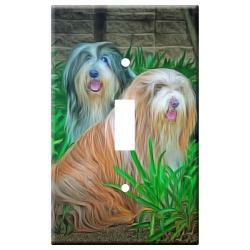 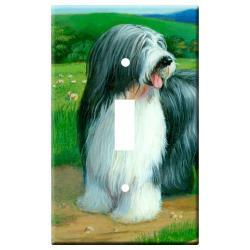 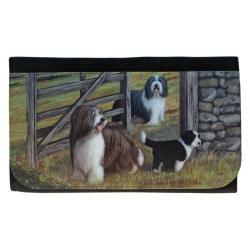 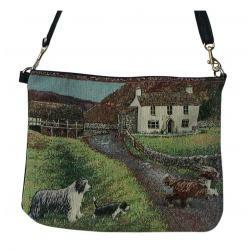 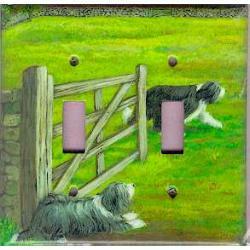 Our Bearded Collie gifts are created from exclusive Bearded Collie art by Gone Doggin. 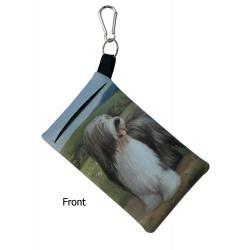 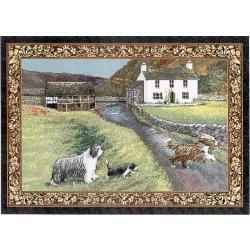 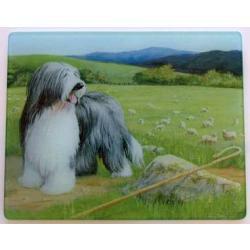 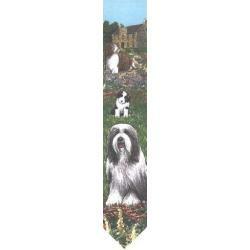 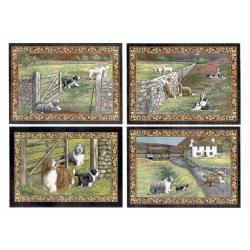 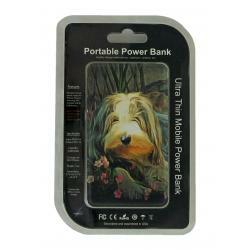 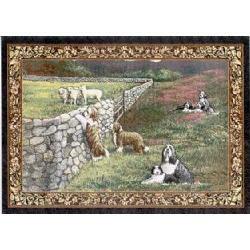 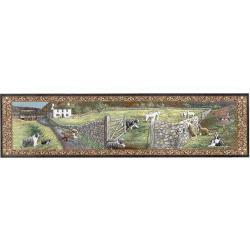 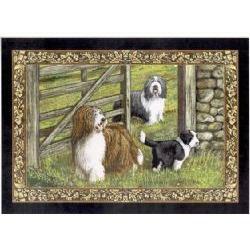 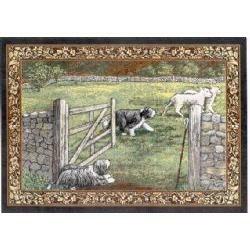 Our unique dog gifts are high quality breed specific dog lover gifts perfect for the Bearded Collie dog fancier. 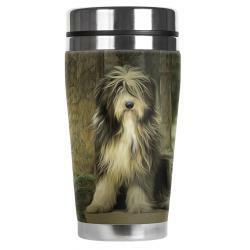 Unique Beardie gifts for dog lovers by gonedoggin!